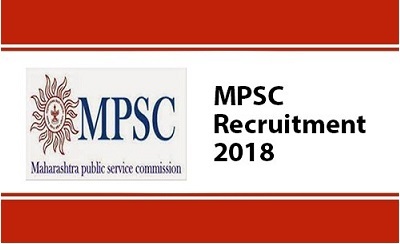 Maharashtra Public Service Commission (MPSC) is inviting applications for filling up the posts of Police Sub – Inspector. Total 322 vacancies of these posts have to be filled by the eligible applicants. 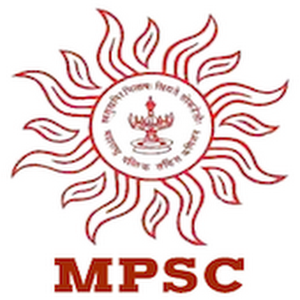 For this posts MPSC is going to conduct main examination for the candidates who clear preliminary examinations. From the result of this applicants shortlists for Main examinations. Eligible applicants can use following online application link to apply online. Also applicants have to pay the require amount of the applications fees to apply online. Last date for online applications is 5th December 2017. Applicants to this posts must be degree holder in any discipline. Also applicants must have HSC & SSC pass in require duration. Applicants must have not have age exceeding than 35 years as on 1st January 2017. Require applicants to this will get select from Main examinations & Physical Test. From the results of he main examinations applicants will get shortlists for physical test. Final selection of the applicants is from marks obtain by the applicants in the Physical Test. 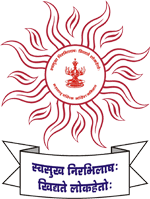 For General Category applicants Rs.524/- & for backward category applicants Rs. 324/- as application fees. Applicants have to pay the require amount of the applications fee through net banking, credit / debit card. To apply to the posts applicant can use following online applications starts from 21st November 2017. 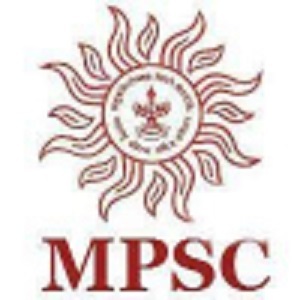 Applicants have to register with as per the name of the applicants in the SSC school certificate. Applicants need to fill the details about the applicants as per the qualifying certificates. Final submission of the applications is by making payment of the applications fees as given.